The 8000 Modern adds impressive impact to any room. 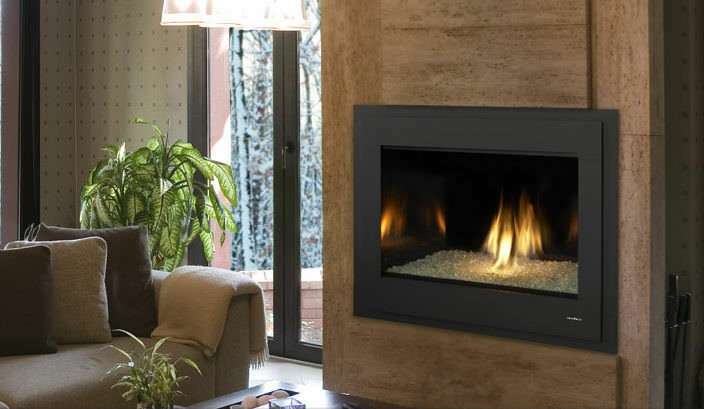 An expansive firebox with clean, bold lines accents contemporary décor. Robust flames rising up through modern media deliver unmatched style and modern ambiance.